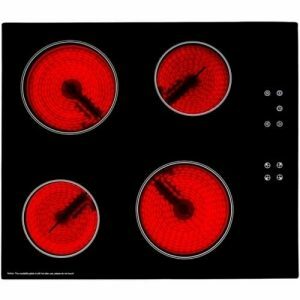 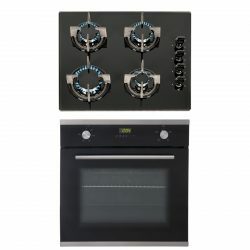 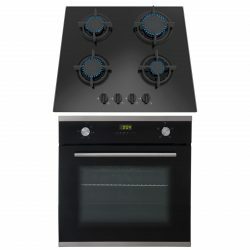 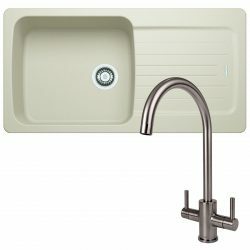 Included in this package is a stunning 60cm 4 Zone Ceramic Hob is designed to provide you with a stress-free enjoyable cooking experience. 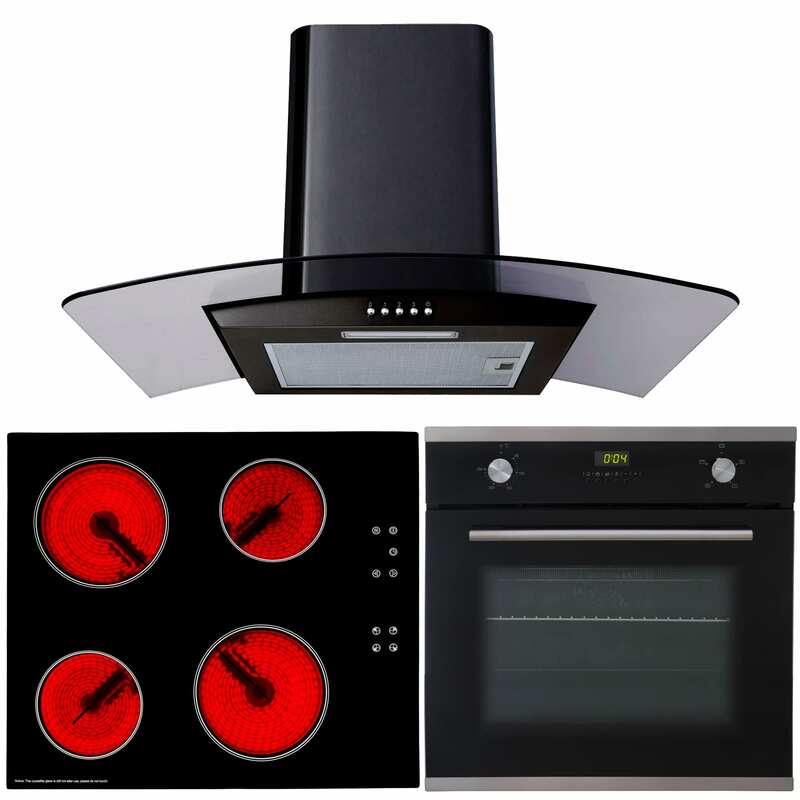 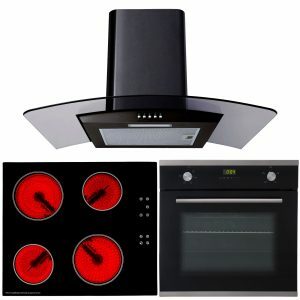 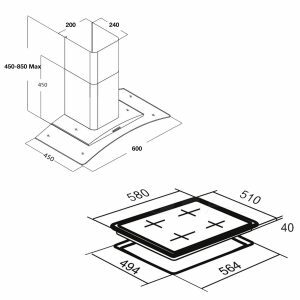 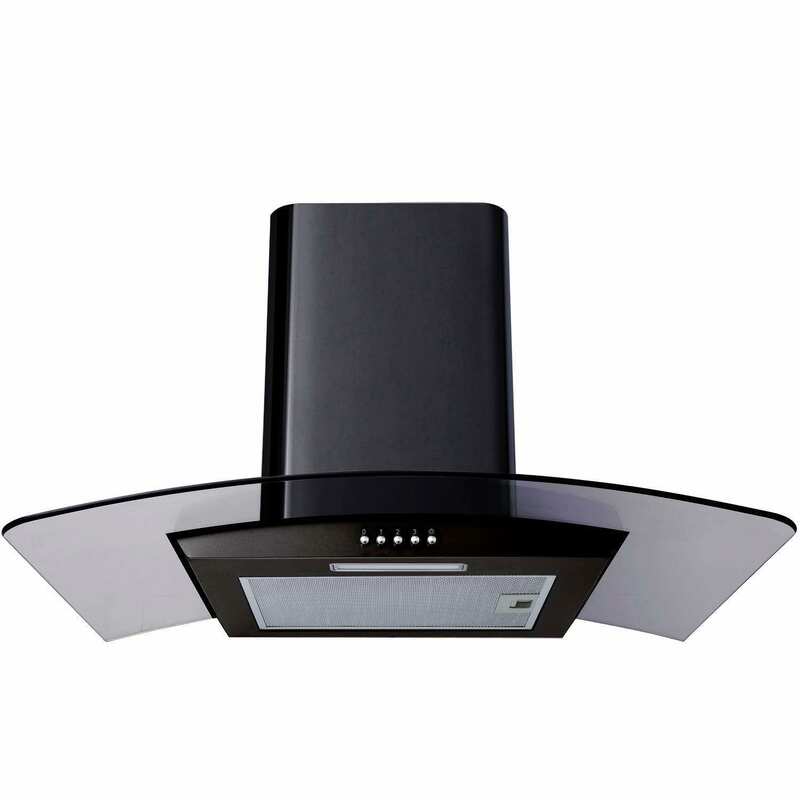 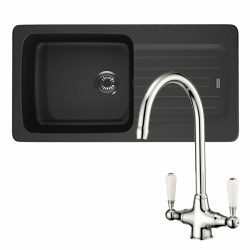 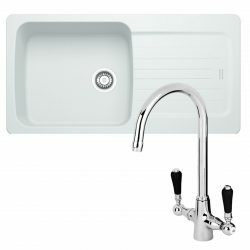 also included in this package is a stunning 60cm Curved Glass Black Cooker Hood which provides you with flexibility and convenience. 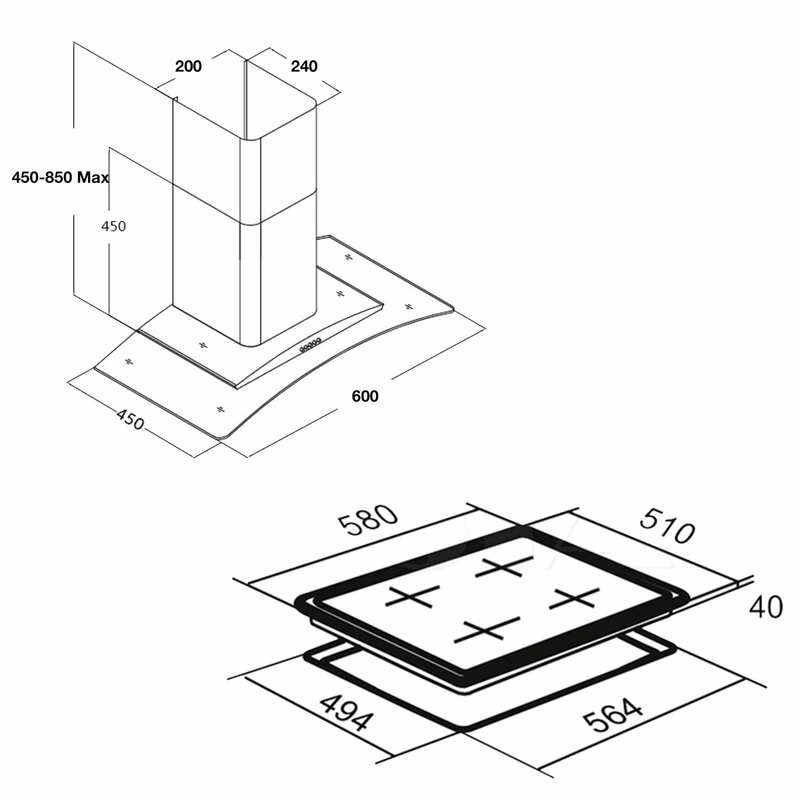 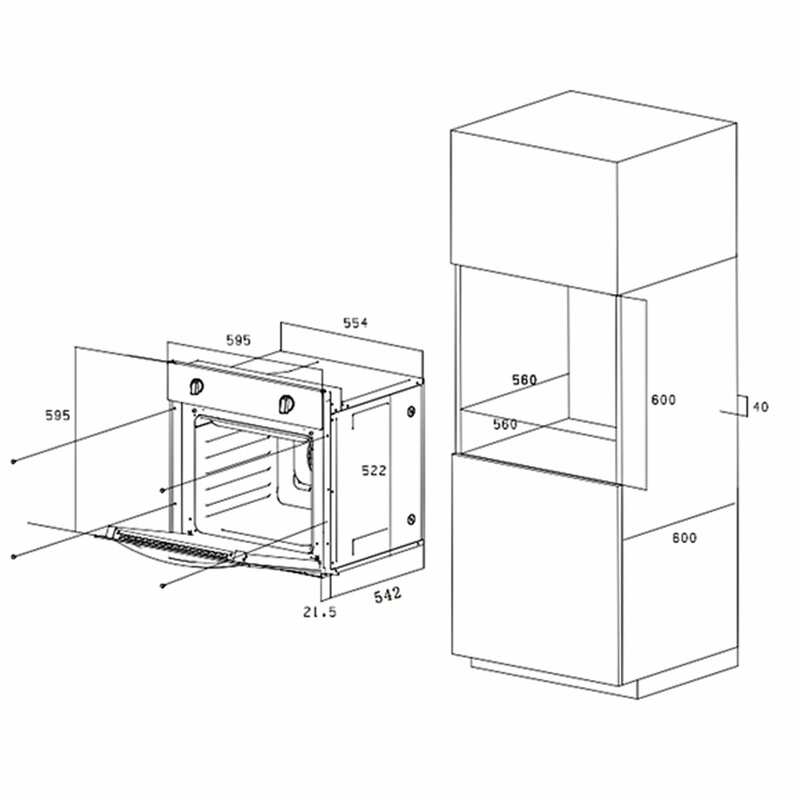 With this product, you have the choice between Ducted and Recirculated installation. 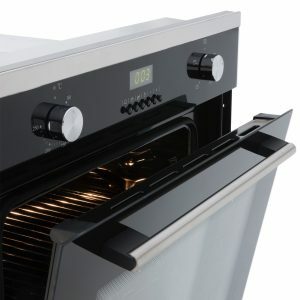 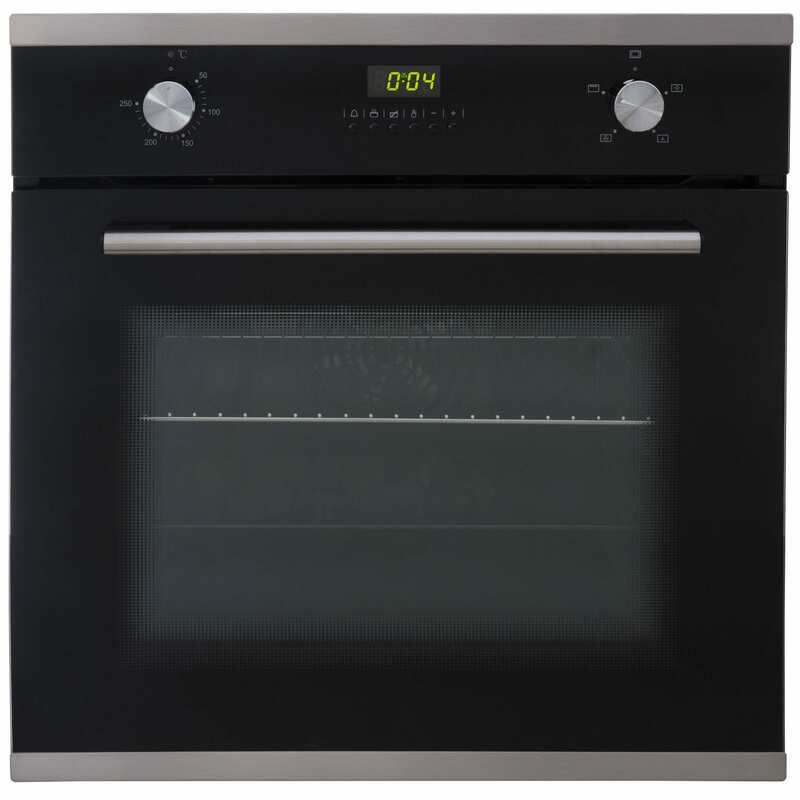 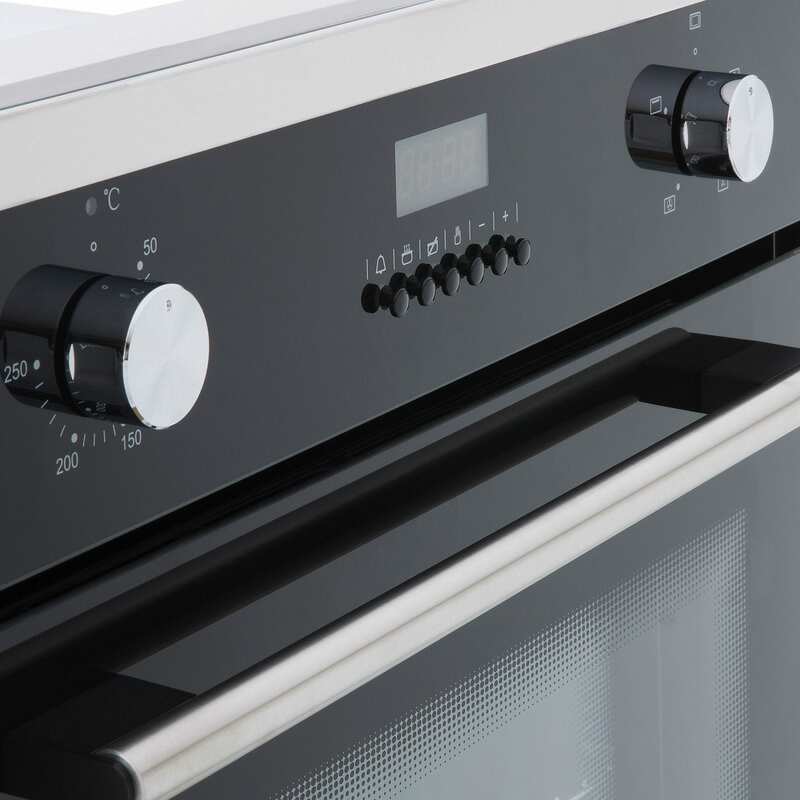 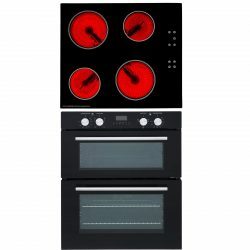 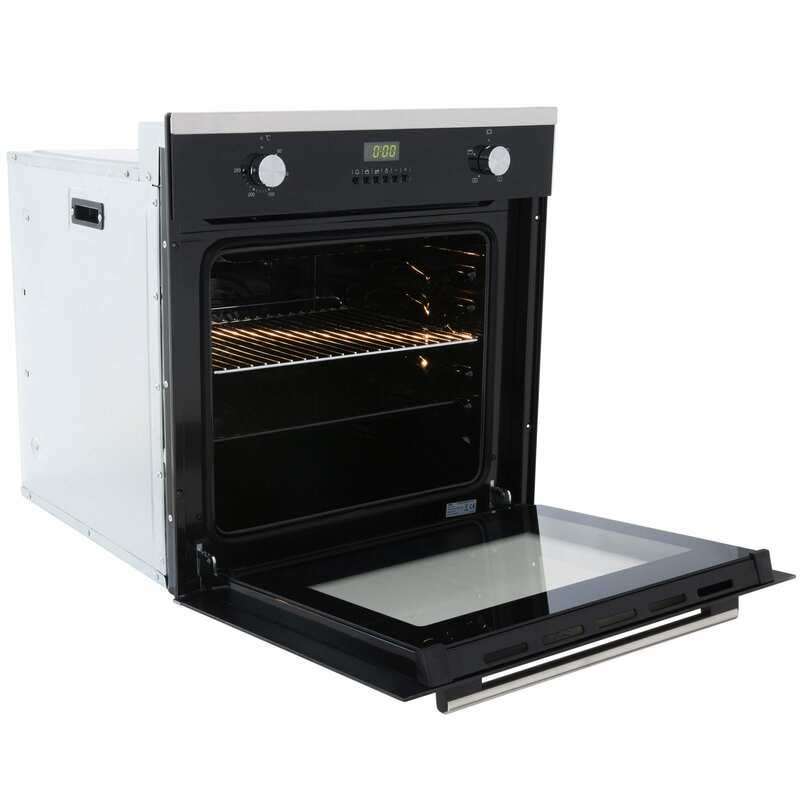 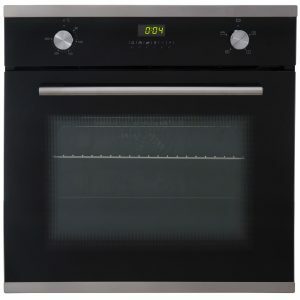 Lastly, included with this package is a fantastic Built In Multi-Function Electric Single Oven that provides tour kitchen with a sleek, fuss-free design which is both energy efficient and easy to maintain.